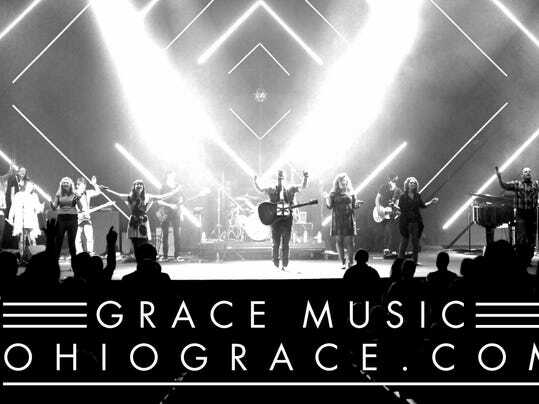 A story in the News-Messenger, Fremont, Ohio, reports that musicians and worship team members from Grace Community Church, a Grace Brethren congregation in Fremont (Kevin Pinkerton, pastor), will perform at the 2015 Sandusky County Fair. A portion of the story appears below. Click here to read the complete article. A community appreciation Christian rock concert will debut for the 2015 Sandusky County Fair at the grandstands Aug. 26. The 7 p.m. show will feature Ohio Grace. The group includes musicians and worship team members from Grace Community Church in Fremont. Sponsored in part by 97.7 Christian Rock Radio, the concert is included with paid admission into the fair. Grace Community Church is on Smith Road in Fremont and offers ministries and programs for all ages. The church recently opened a satellite church in Paulding. Fair board member and grandstand entertainment chairman Martin Jay said the board had some past requests for a Christian rock concert at the fair.